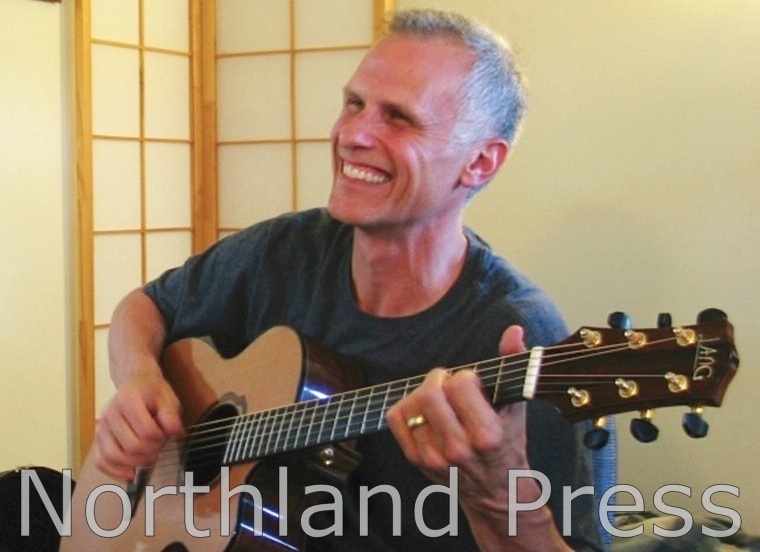 Peter Mayer returns to Grassroots Concerts Friday, April 26 for a 7:30 p.m. show in Nisswa at the Live Well Nightclub and Coffee Bar in Nisswa. Mayer writes songs for a small planet - songs about the human journey, about the beauty and mystery of the world. Whimsical, humorous, and profound, his music breaks the boundaries of “folk” and examines life as a place of wonder. “This native of Minnesota is a master storyteller,” said Folk Roots Magazine. Mayer began playing guitar and writing songs when in high school. In college he studied theology and music, and then spent two years in seminary. Afterward he took a part-time job as a church music director while performing at clubs and colleges, and writing and recording his music. In 1995, he quit his job and started performing full-time. Since then, Peter has gradually gained a dedicated, word-of-mouth following, playing shows from Minnesota to Texas, New England to California. He has 11 albums to his credit, and has sold over 80,000 of them independently. Among his admirers are numerous fellow artists such as David Wilcox. “There are at least a dozen Peter Mayer songs that I would love to learn myself, but I could never play them as well as he does,” said Wilcox. “I’m a huge Peter Mayer fan. I love Peter’s work,” said Janis Ian. The Live Well Nightclub and Coffee Bar in the Journey Church is located at 5459 CR 18, next to the Nisswa School. Doors open at 6:30 and seating is first-come, first-served. At each concert Grassroots welcomes your nonperishable food or cash donation to the local food shelf.